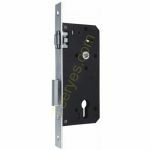 Security locks are used to protect the occupants and property of a building. 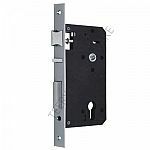 These locks keep intruders out and help prevent break-ins and trespassing. 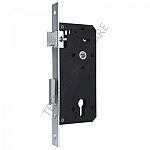 A security mortise lock is typically more expensive than a cylindrical unit, but also offers a much higher level of security. 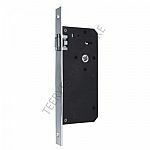 They are installed into a mortise (pocket) that is cut into the door at the factory.